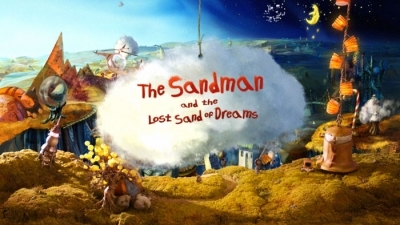 'Sandman and the Lost Sand of Dreams' is a stop-motion feature film that was in pre-production at the time this teaser was produced. 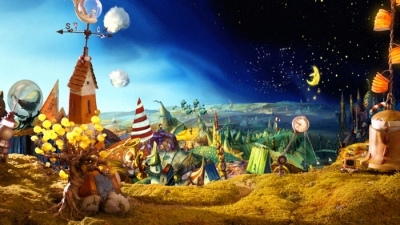 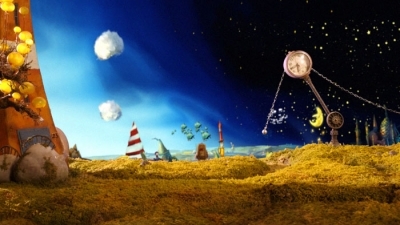 It is based on the popular german TV series 'Sandmännchen', existing since 1959. We attended the shooting and scaled the cameramove of 2 differently sized stop-motion layers for the Kuper motion control system on set (using pen, paper and gawk scripting language). 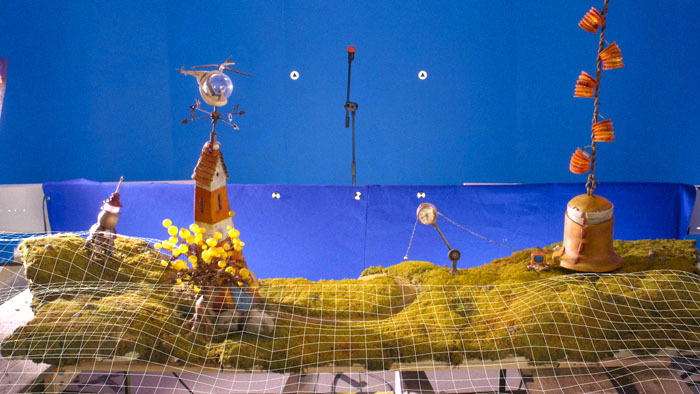 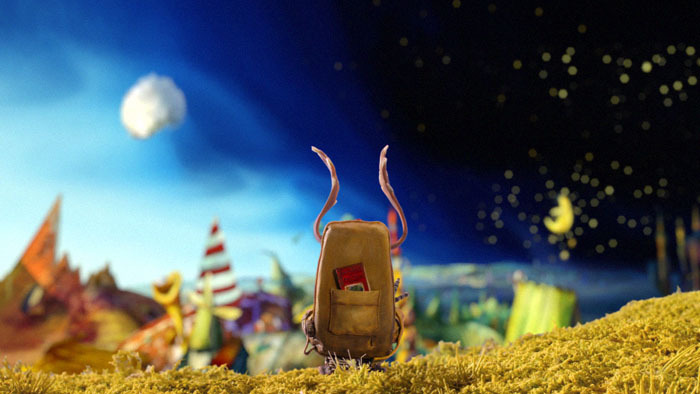 After receiving the stop-motion layers and a 3d backdrop we matched, tracked and composited the various layers together to one seamless cameramove. The set was extended and the Sandman in a flying car was added in 3d. 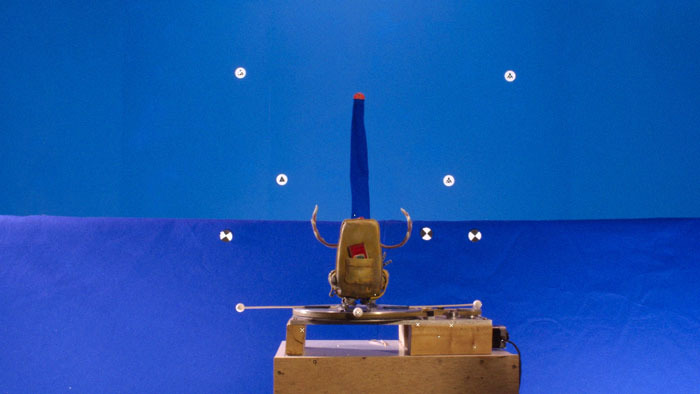 The teaser was directed by Toby Genkel.